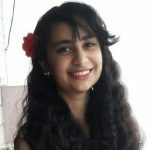 How Does Protein For Hair Growth Work? 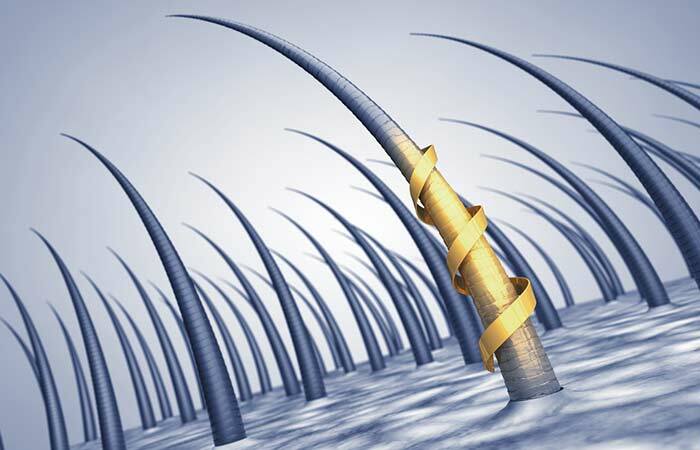 Every single individual strand of hair on your head is 88-90% comprised of the protein keratin. In fact, you’ll be surprised to know that protein makes up 20% of our body. So, you need to get a healthy dose of protein from your daily diet to ensure that not only hair growth, but also all your other body functions are regulated effectively. So what happens when you don’t consume enough protein? Quite simply put, your body will start rationing the amount of protein available in your body and using it for more important functions like producing hormones, enzymes, and antibodies. 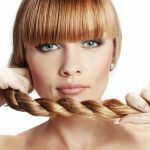 Since hair growth and tissue repair is not regarded as an essential function for your body’s regular functioning and survival, the supply of protein to your hair follicles is cut off. Therefore, if your protein deficiency persists for an extended period of time, you end up with dry and brittle hair. The growth cycle of your hair also plays a major role in its protein requirement for growth. At any point in time, 90% of your hair is in the growing (anagen) phase, which lasts for around 3-5 years. 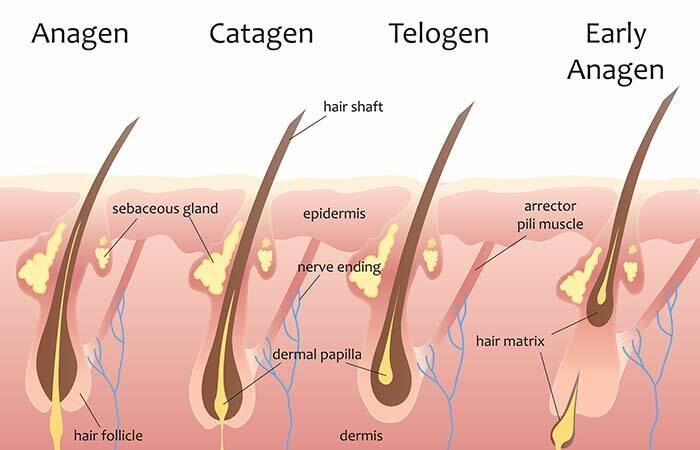 Then comes the intermediate (catagen) phase that lasts for a couple of weeks, followed by resting/shedding (telogen) phase during which older hair falls out. 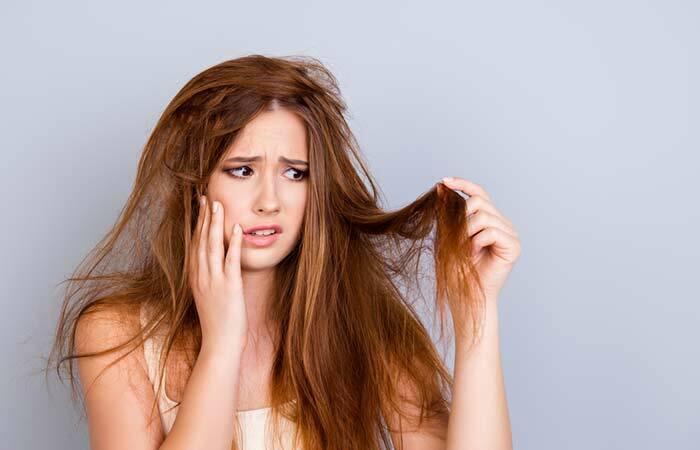 A protein deficiency may force a large proportion of your hair to go into resting/shedding phase at the same time, resulting in higher than average (and pretty evident) hair loss. Protein treatments are a popular option these days for addressing a number of hair problems, especially hair loss. They generally work by coating the outside of your hair follicles and strands with proteins to harden them and protect them from breakage and further damage. Protein packs: These are meant to be used on mildly damaged hair and can be applied routinely every 1-2 months. Light treatments: These are for slightly damaged hair and can also be used routinely. They are often sold as ‘conditioning masks’. Deep penetrating treatments: These are designed to deeply moisturize moderately damaged hair and can be used every 2 weeks. Reconstructors: If you heat style your hair daily or have undergone hair color treatments, chances are you have severely damaged hair and need to use reconstructors every 1-2 weeks. How Can You Get More Protein In Your Diet? Let’s start this out by dispelling a misconception. Many people believe that eating high-protein foods can make them gain weight as they are also high in calories and fats. But that could not be further from the truth. There are tons of protein-rich foods out there that can boost your hair’s health without making you pack on the pounds. Another misconception about protein that needs to be obliterated is that you can only get it from meat. However, the truth is that there are tons of vegetarian and vegans food items that are high in protein. So let’s take a look at the most popular protein-rich foods that you can add to your daily diet! Eggs: Eggs are packed with not only protein but also antioxidants, fatty acids, vitamins, and minerals. 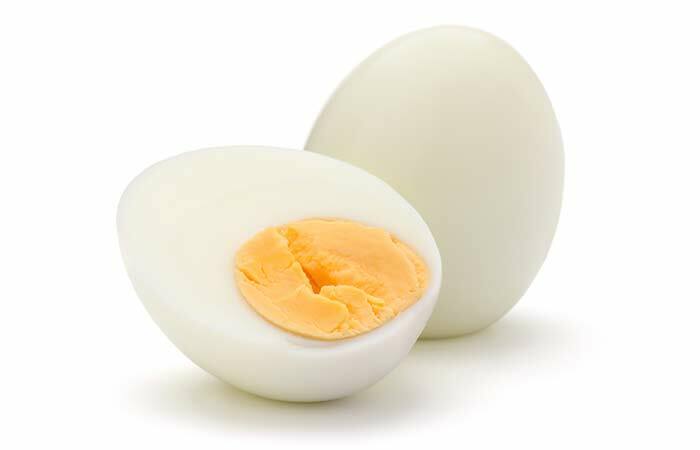 Interestingly, egg whites are almost 100% protein. Chicken breast: Chicken breast (without the skin) is one of the healthiest protein-rich foods that you can add to your diet. Lean beef: This delicious meat is rich in protein, iron, and vitamin B12. 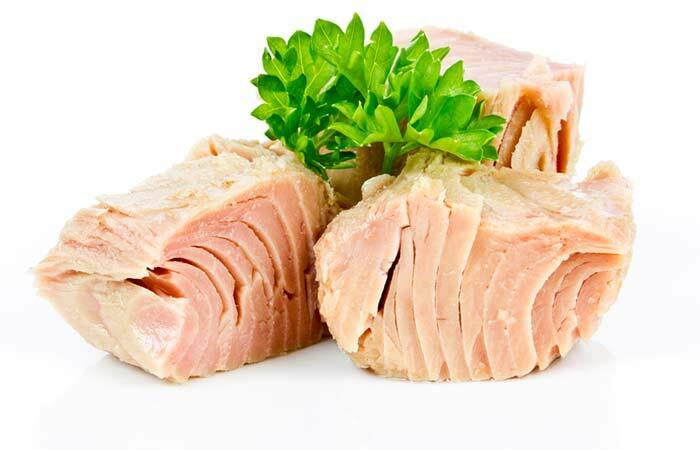 Tuna: Besides being high in protein and omega-3 fatty acids, tuna is also low on fats and calories. Turkey breast: Similar to chicken breast, skinless turkey breast is also high in protein and low on calories and fats. Fish: Fish of all types are full of protein and heart-healthy omega-3 fatty acids. 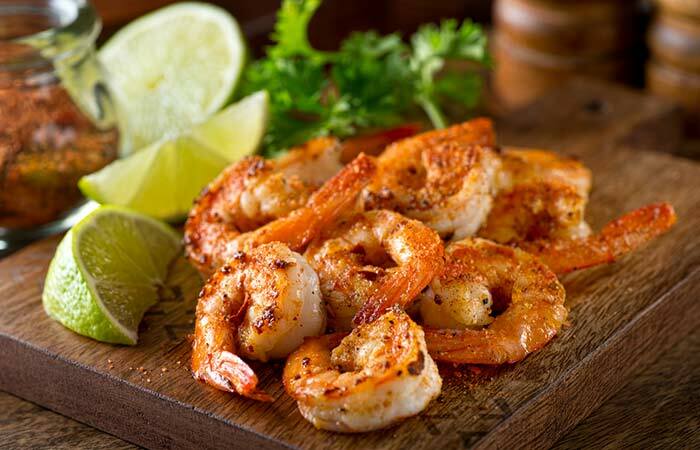 Shrimp: Add shrimp to your daily diet if you want to consume more protein, vitamin B12, selenium, and omega-3 fatty acids. 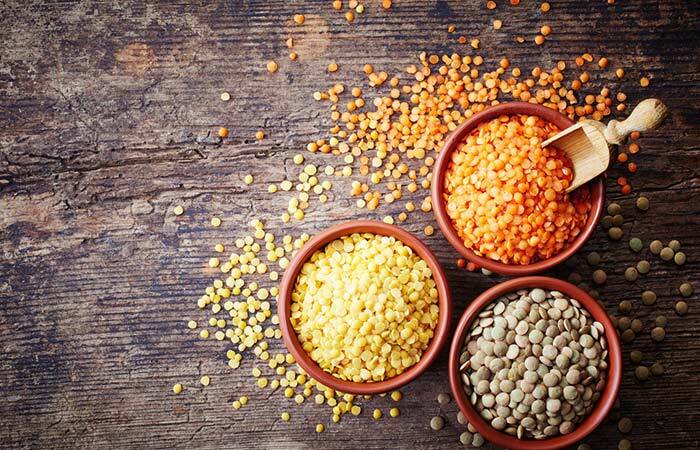 Lentils: Lentils are one of the best sources of plant-based proteins in the world. They are also rich in iron, potassium, folate, manganese, and fiber. Almonds: These amazing dry fruits are filled with protein, vitamin E, magnesium, manganese, and fiber. Oats: Add this healthy grain to your diet to get your daily dose of protein, vitamin B1, magnesium, manganese, and fiber. 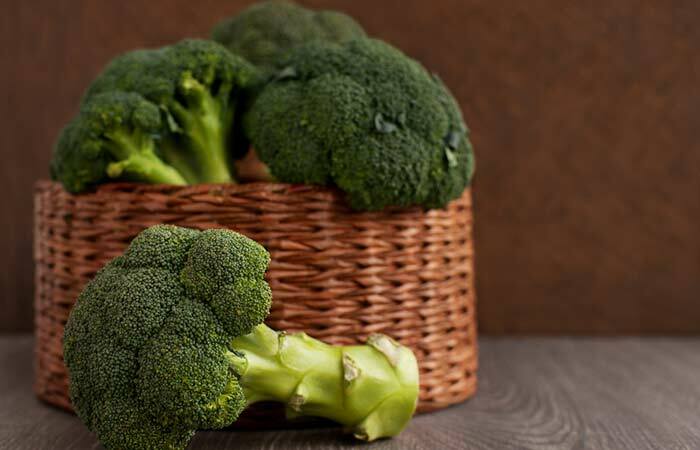 Broccoli: Many people may find broccoli unpalatable but they probably don’t know that it is full of protein, potassium, vitamin C, vitamin K, and fiber. Quinoa: This trendy superfood grain is filled with protein, vitamins, minerals, antioxidants, and fiber. Ezekiel bread: This interestingly named bread is made of wheat, barley, millet, soybeans, lentil, and spelt. It’s filled to the brim with protein and fiber. 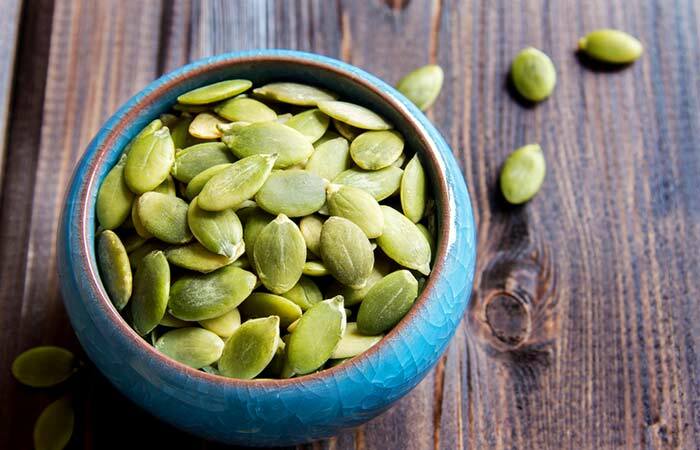 Pumpkin seeds: This light and healthy snack contains protein, iron, zinc, and magnesium. Brussels sprouts: Brussels sprout is another vegetable that is widely disliked by people but is rich in protein, vitamin C, and fiber. Peanuts: Peanuts are a delicious source of protein, magnesium, and fiber. You could also have peanut butter to increase your protein intake. 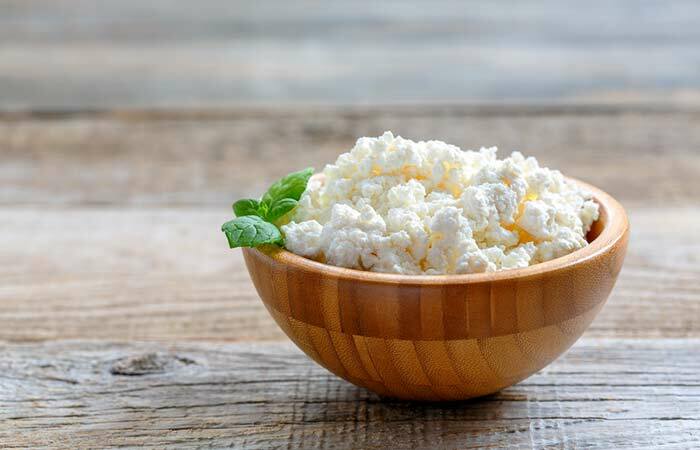 Cottage cheese: This healthy cheese is filled with protein, calcium, phosphorus, and B vitamins, and has the added advantage of being low on fats and calories. Greek yogurt: This tasty treat is quite high in protein, but make sure you pick one that does not have any added sugar. Milk: This daily staple is chock-full of protein, calcium, riboflavin, and phosphorus. Protein is often referred to as the building block of the body. This is because it is essential for the growth, maintenance, and repair of tissues, muscles, and organs in our body. Along with carbohydrates, protein is also a major source of energy for our body. Protein is involved in the production of some of the most important hormones in our body like insulin and secretin. These hormones are important for the smooth functioning of our organs as well as for the healthy interaction of several organs in our body. Proteins also play a role in the production of enzymes that are responsible for almost all the chemical reactions in our body. 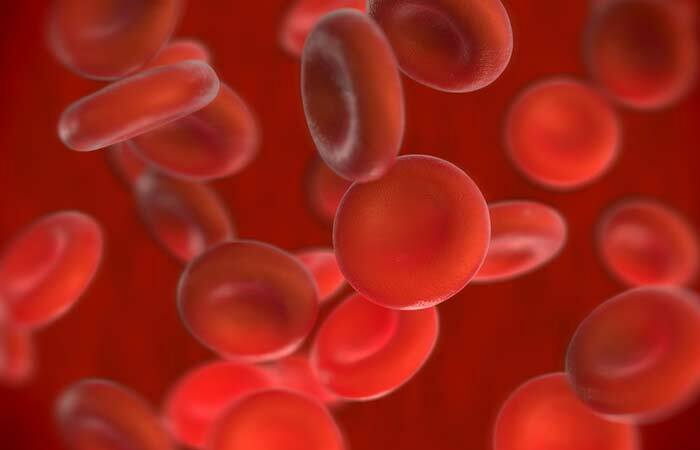 Hemoglobin is primarily made up of protein and is used to transport oxygen throughout our body. Proteins help in the formation of antibodies that fight against all kinds of infections, illnesses, and diseases. So now that you know the wonder that protein can work on your hair’s health and growth, you absolutely need to start consuming more of it every day. Try it out and comment below to let us know what sort of improvement you saw in your hair! Can protein make your hair grow? 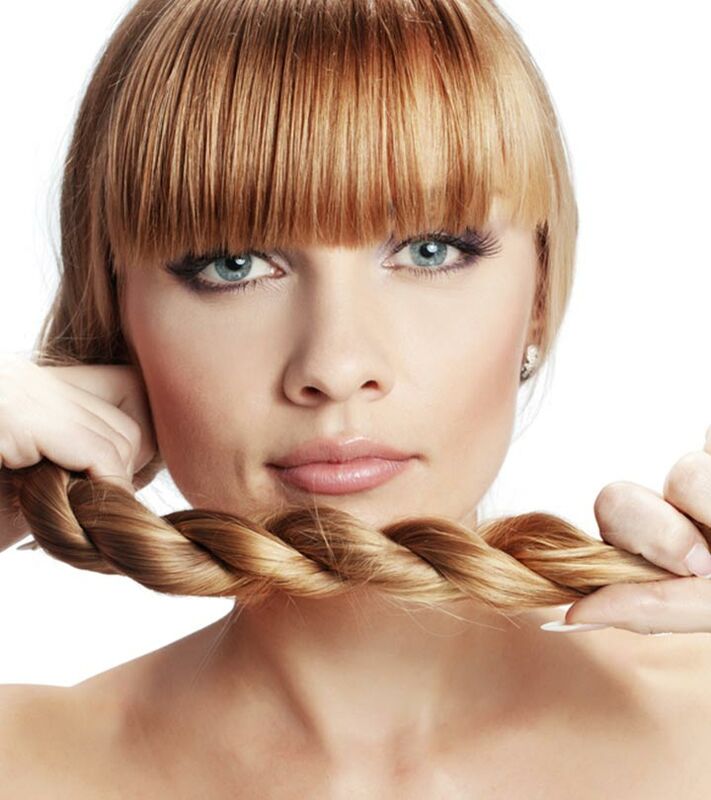 Yes, protein can make your hair grow as hair itself is primarily made up of the protein keratin. Can lack of protein cause hair loss? Yes, lack of protein can lead to hair loss. How do you know if your hair needs protein or moisture? Pick up one strand of your hair and wet it with water. Now, gently stretch it. If it springs back to its original length and does not break when you leave it, then your hair has optimum levels of protein and moisture. If it stretches and breaks, then it is in need of more moisture and protein.